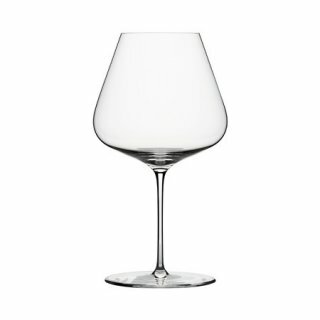 Zalto Burgundy Glass - $65.00: Vins Rare, The finest selection of rare wines. Minimum Order of 2 Glasses. Must be ordered in Units of 2.